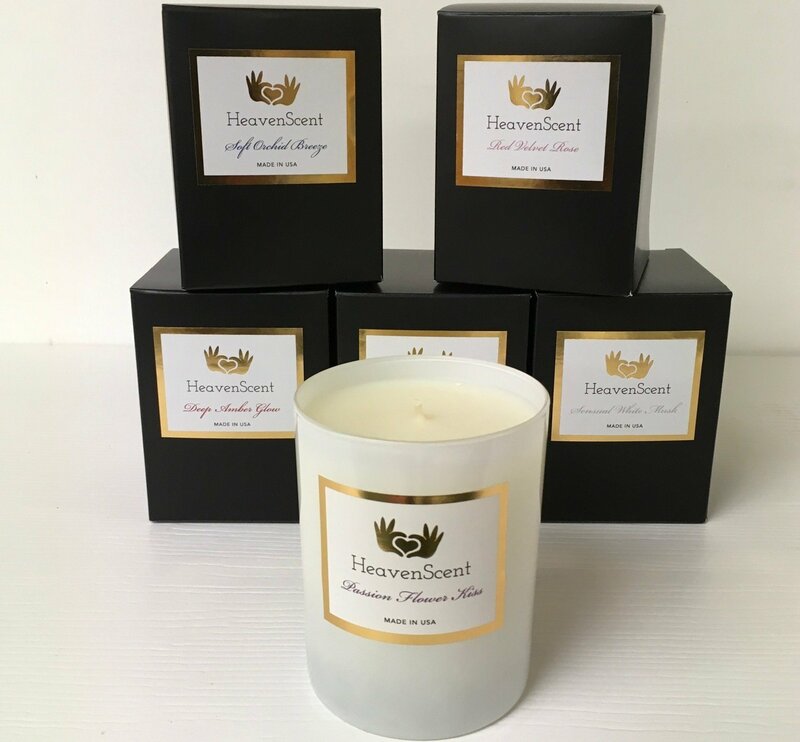 These Scented Candles are available in 5 different scents to create long lasting memories. They make wonderful Bridesmaids Gifts. Unique scents that you will not find anywhere else.